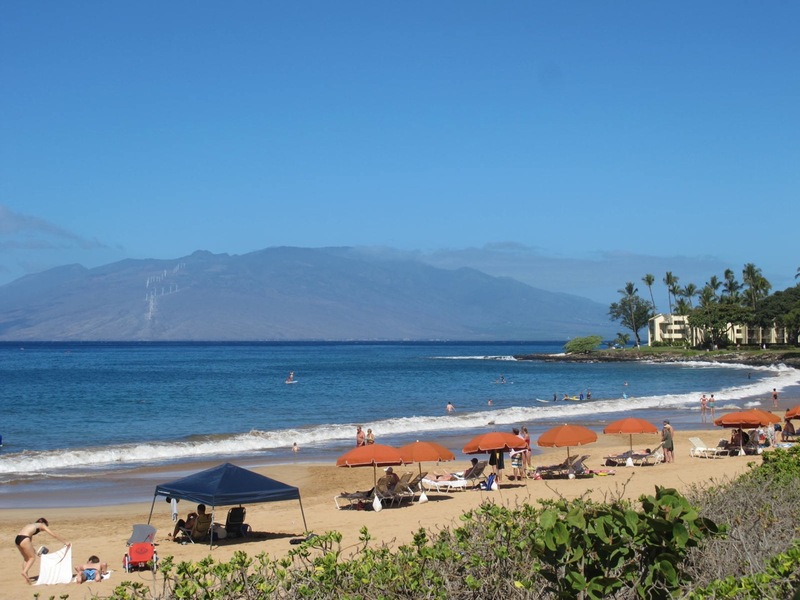 The beach at Grand Wailea Resort on Maui. Photo by Sue Frause. Canadians love to fly away to warmer climes when the cold and snow beging arriving north of the 49th Parallel, especially those in the colder provinces. And Hawaii is a popular destination, particularly for people in those provinces that are west coast oriented. The top four countries that spent the most money in 2012 are the same as above: US West, US East, Japan, Canada. 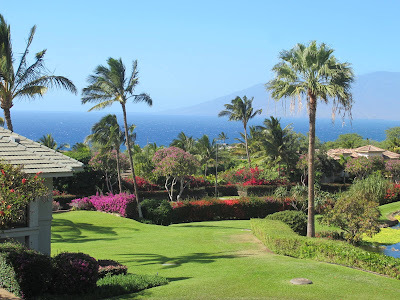 Hotel Wailea is located up in the hills and away from the crowds of Wailea. Sue Frause photo. "There is no nationwide advisory in effect for Mexico. However, you should exercise a high degree of caution, especially in those parts of the country experiencing a deteriorating security situation. Most major tourist areas have not been affected by the extreme levels of violence in the northern region. It is highly advisable to travel to Mexico by air in order to avoid land border crossings through potentially dangerous regions. High levels of criminal activity, as well as occasional illegal roadblocks, demonstrations and protests remain a concern throughout the country. For these reasons, you are strongly advised to sign up with the Registration of Canadians Abroad service if travelling to or residing in Mexico." When it comes to real estate, Hawaii Life Real Estate Brokers reports that Canada surpassed Japan in 2010 and 2011 as the #1 foreign country investing in residential real estate in Hawaii.